I am one busy bee – for the past few years I have juggled work, study and personal commitments. Currently, I work at UTS Careers, volunteer at a Community Legal Centre and study a Juris Doctor degree. Kind people sometimes tell me, “Maria, I do not know how you do it.” Truth is that there is no real secret to share – my only “secret weapons” are staying organised, being transparent, and showing up. Is it hard sometimes? Yes. Do I feel it has been worth it? YES! Below are four key things I have learned that have enabled me to enjoy both my time at work and my time spent studying. I hope they will also be useful to anyone out there who wants to know how to balance work, uni and life admin without losing their scruples. Being organised is something that comes quite naturally to some and not so naturally to others. However, it is something we can all learn. You do not have to be ‘born with it’. What you need is some sort of organisation system that works for you and you need to know when to say “no”. I have a hard-copy diary (yes, I am a bit of an old school 20-something-year-old) – it keeps me at the right place, at the right time, and has forced me to learn how to prioritise competing tasks. My current managers have been amazingly supportive of my changing schedules. This has made juggling multiple commitments much more manageable and less stressful. It is important to have experience on your resume, and being able to pay the bills is vital too, but you can only be at one place at the one time. In my time working at UTS Careers, I have sometimes come across students who have not been attending their classes because of their demanding work schedules, or who do not ask for time off during crucial exam periods. This is not sustainable in the long term. All tertiary studies are demanding and while work is important too, you need to be able to prioritise effectively when needed. When your body is telling you to slow down, please slow down! A few years ago, I did not listen to my body and I experienced burnout. Fortunately, I recovered but that situation taught me that it is much easier to avoid it than recover from it. To keep yourself healthy and happy, I recommend incorporating some time-out time into your schedule. Whether it is as simple as a long walk, getting a facial, spending time with loved ones or simply having quiet time to think, having some ‘you’ time is vital for your long-term well-being. 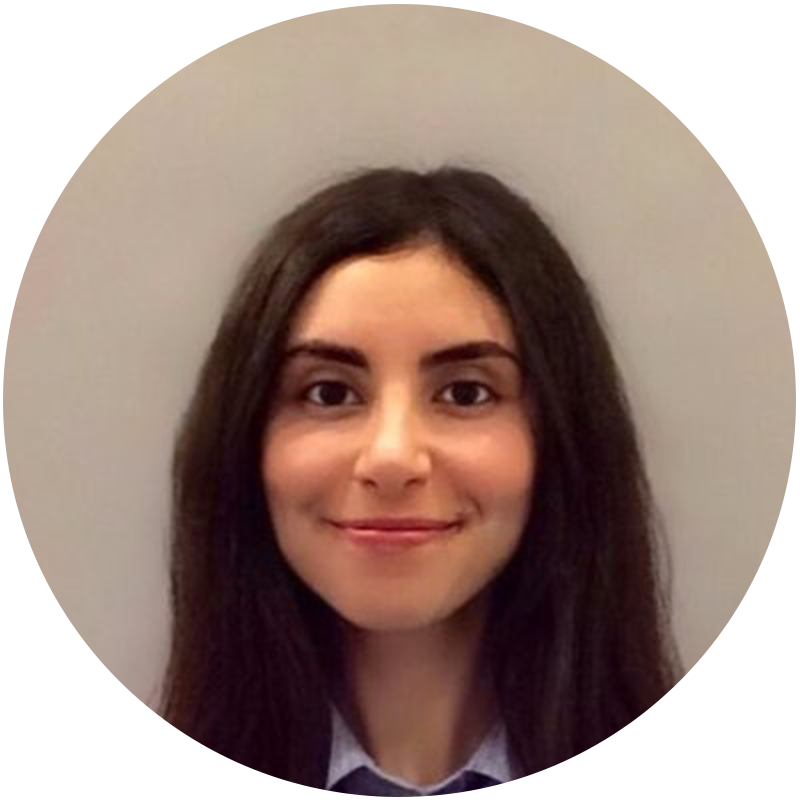 Maria Markoulli is a Recruitment Advisor at UTS Careers. She uses her previous HR and recruitment background to offer tailored guidance to students, which assists them in preparing for any job application process that comes their way.